Team Match on Sunday was a Ball! 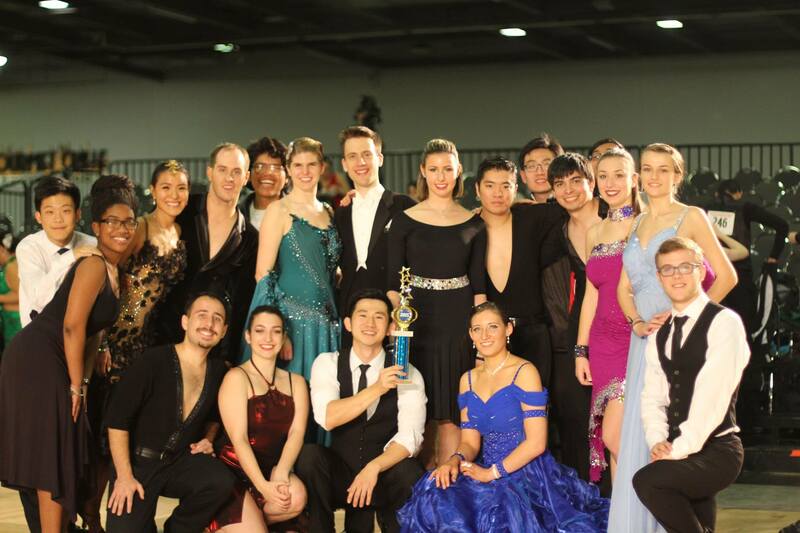 The International styles Team tied for 1st with Rutgers University: we are so proud! They looked spectacular. Shout out to the American styles Team for having the most fun possible: with fun intros and all that sass. Go Big Red!